Where do you start if you are looking for a job? There are several websites that can help. Be sure that your CV is updated. Preparation for your job interview is crucial. 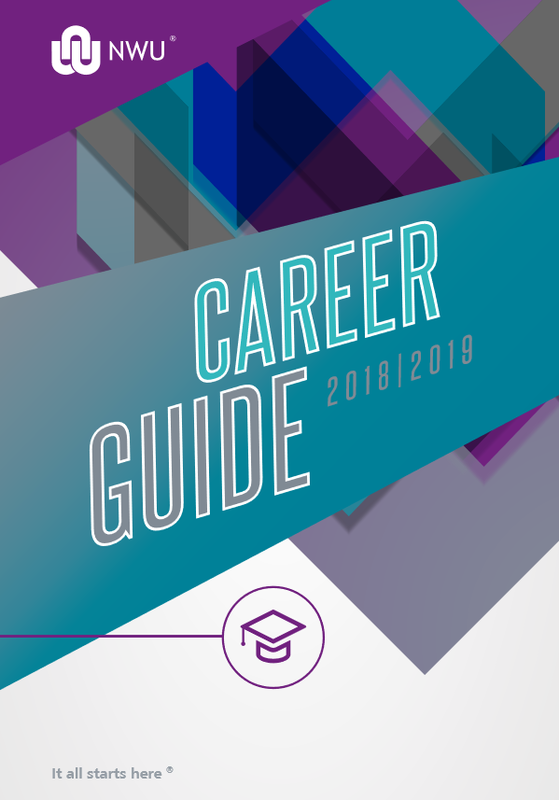 The annual career guide is an invaluable resource that further bridges the gap between potential employers and graduates, providing nuggets of information and insights for your benefit. 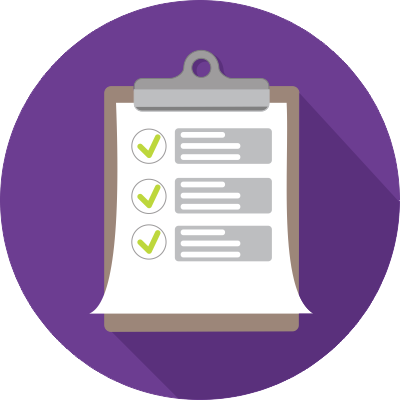 Identify the career that suits you best and check whether you meet the minimum entry requirements for the course. Register here for the Career Fairs and other Career Services.